Fat Quarter Bundle of 12 solids regularly priced $39.48, today $19.99. Build up your stash with a bundle of 12 solid fat quarters. This is a steal at $19.99. 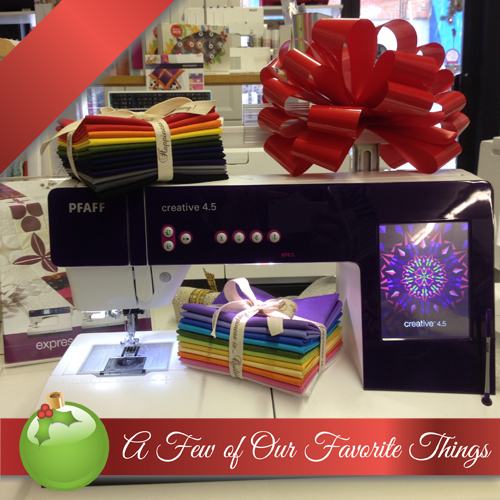 You'll receive a selection of various colors in your bundle ... a little rainbow of fabric. This would also make a great gift for a secret sister exchange or even a new quilter in your family.